We are a leading supplier and manufacturer of windows and doors in the South West, supplying over 350 frames per week into the local area. We have the capacity and buying power to offer competitive prices on the widest ranges of products in the market. 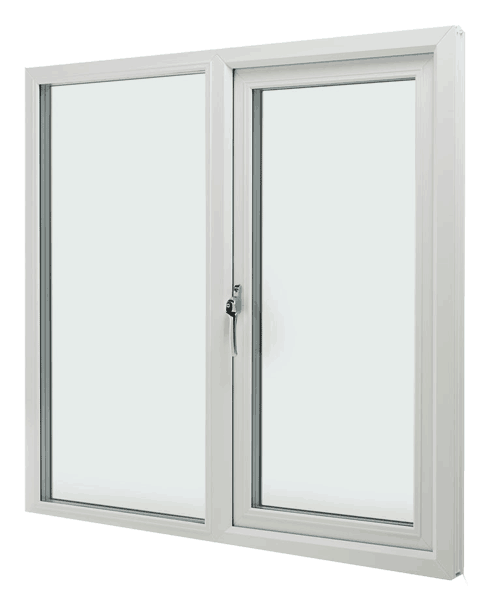 Free local delivery standard 10 day turnaround on casement Window options. We offer the lowest prices to all our customers & supply many of the large builder’s merchants. 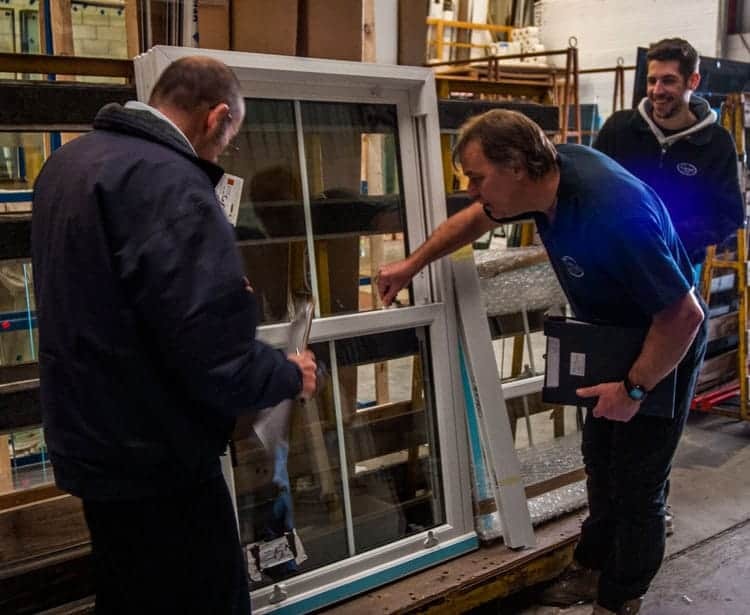 We offer a comprehensive fitting service for new build and replacement Windows. We have traded for 30 years, supplying Rehau and other top branded profiles. 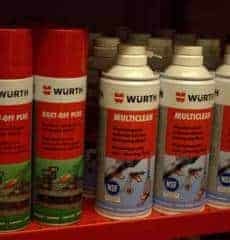 We supply some of the most trusted and prestigious brands in the market, including Schuco, Rehau, Rational and Sapa. With a vast array of different product types from; Aluminium, PVCu, Timber, Composite & Poltruded profiles all available in a huge range of colours and finishes. Rehau is the only PVCu profile in the UK, that carries a severe weather rating and meets BS BS7950 For strength, having a 3mm outer wall thickness. We offer a huge range of options in Aluminium (Schuco, Smart Systems & Sapa), timber & composite (Rational & Nordvik), not to mention near frameless solutions using the Sapa Artline sliding door system. Steeped in history and prestige – Sash Windows are considered by many to be the most elegant Windows available on the market. Get In touch today for a special introductory offer from Camel! This form Collects your data so we can deal with your enquiry, Camel Group will never share your data with anybody else. Modern home styles demand light and space with a modern life style appeal while also providing a unique and distinctive appearance or feature. 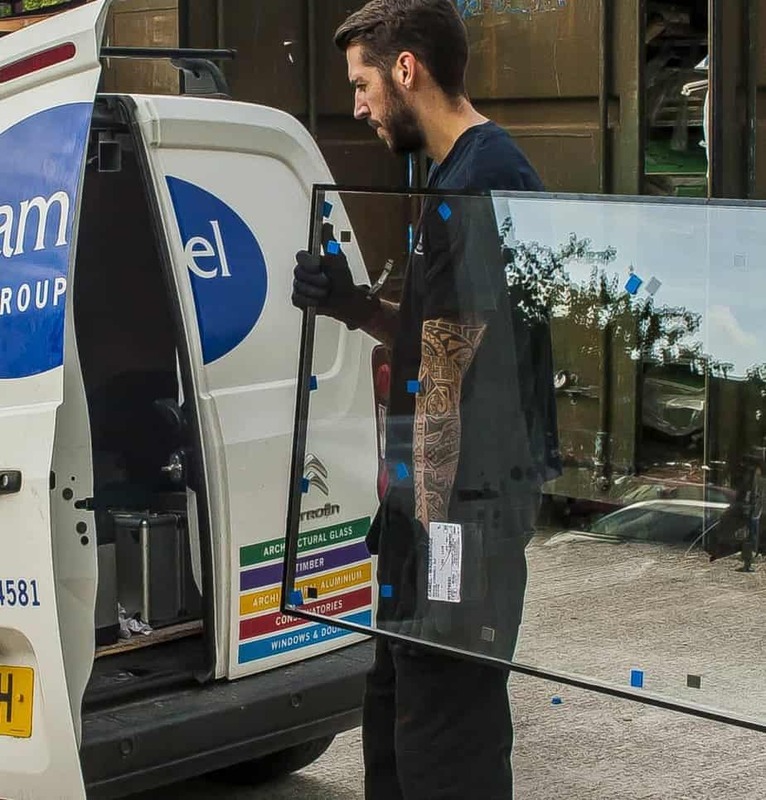 Camel offer an unrivalled range of products from basic glass and white PVCu products, through to grand design work on glass stair cases and specialist assemblies that have appeared on TV. Camel has 4 branches spread over the South west, with manufacturing centres at Wadebridge and Holsworthy and additional branches at Redruth and Barnstaple. All our teams have the knowledge of what are often the best solutions for our Cornish and North Devon’s wet and windy weather. 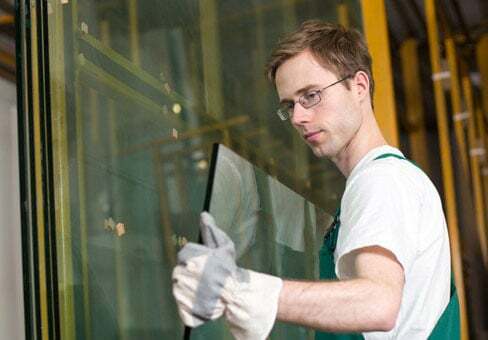 We provide products to match these conditions for coastal or moorland locations, from standard windows to large glass panoramic doors and glazed facades. 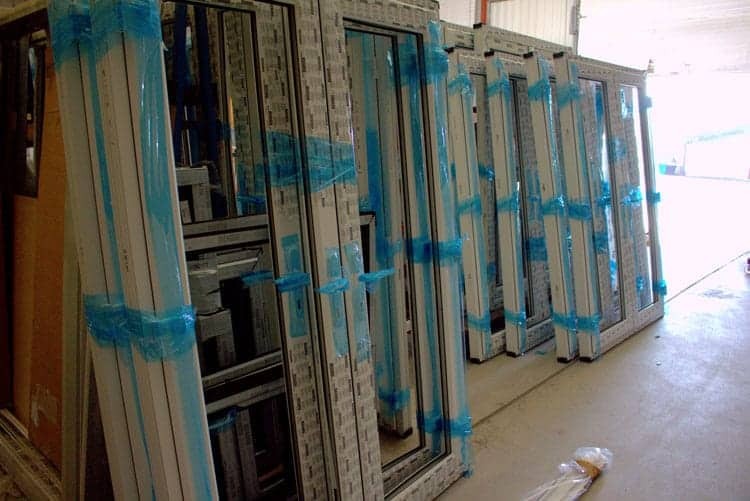 Every week Camel supplies over 350 high quality windows into our region. 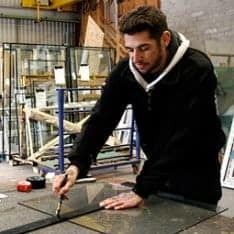 We have great expertise in balustrade and structural glazing, this combination of size and product range offers great advantages over all of our competitors, and with local branches and friendly, knowledgeable and helpful staff to advise you. 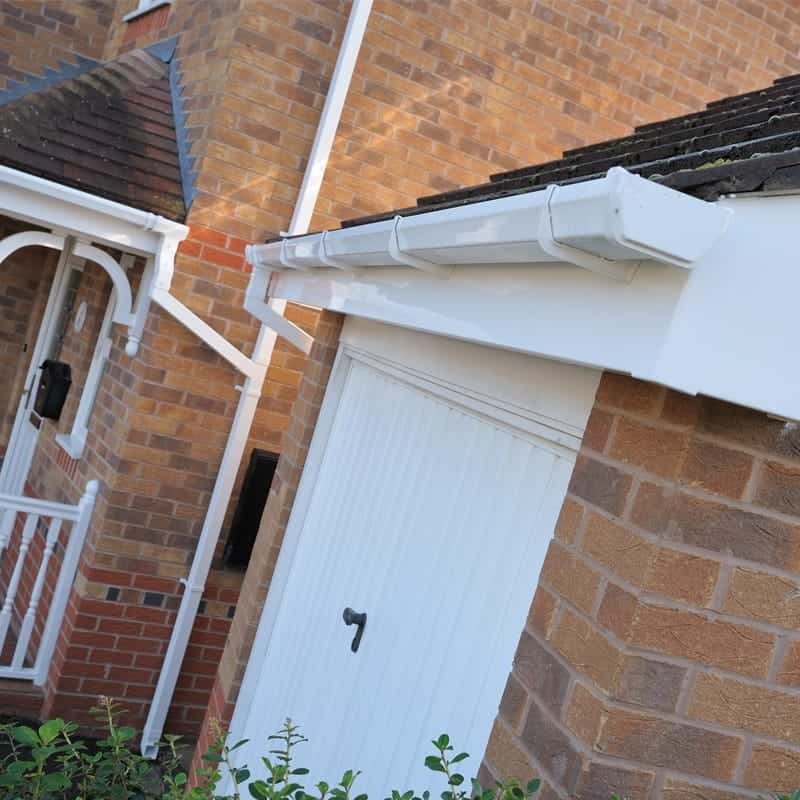 Camel has a policy of supplying the highest quality of products; Rehau PVCu, Smarts systems & Schuco aluminium, Rational composite and a range of timber, GRP and other products. 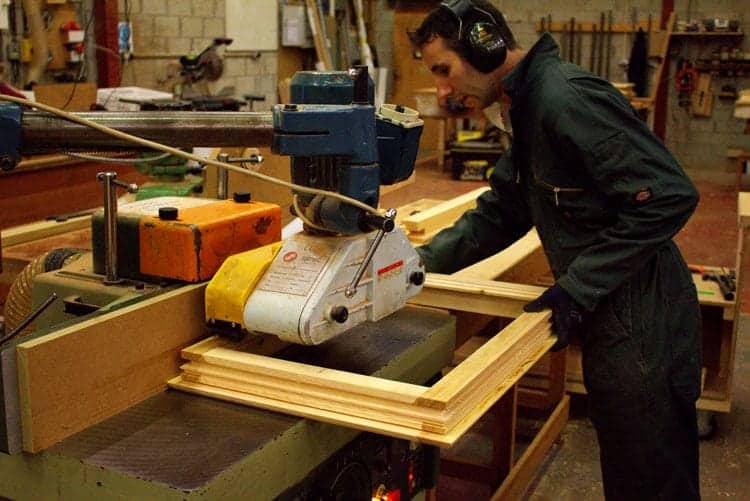 We also manufacture bespoke timber products from our Wadebridge workshops. PVCu has adapted to the market, with astragal bars and now a huge range of foiled options, with smooth grey offering a cost effective and beautiful contemporary option.